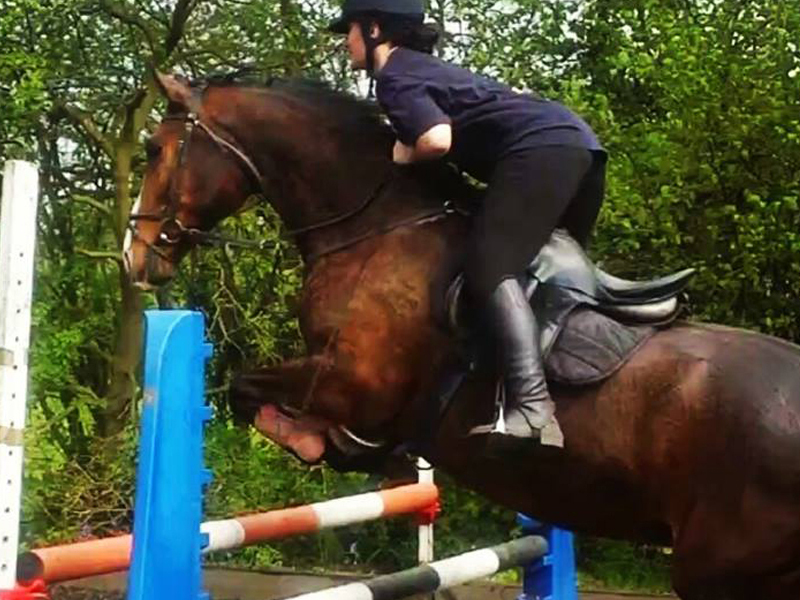 "Team Brookhouse" are dedictated to providing exceptional learning facilities, with high class tuition, well schooled horses, and top of the range training aids. For 2017, we are thrilled to showcase our newly installed training mirrors. Using mirrors as a training aid for visual feedback is a tremendous advantange to riders of all abilities. They allow the rider to not only feel, but also to see how small changes can improve their riding, and change their horses performance. 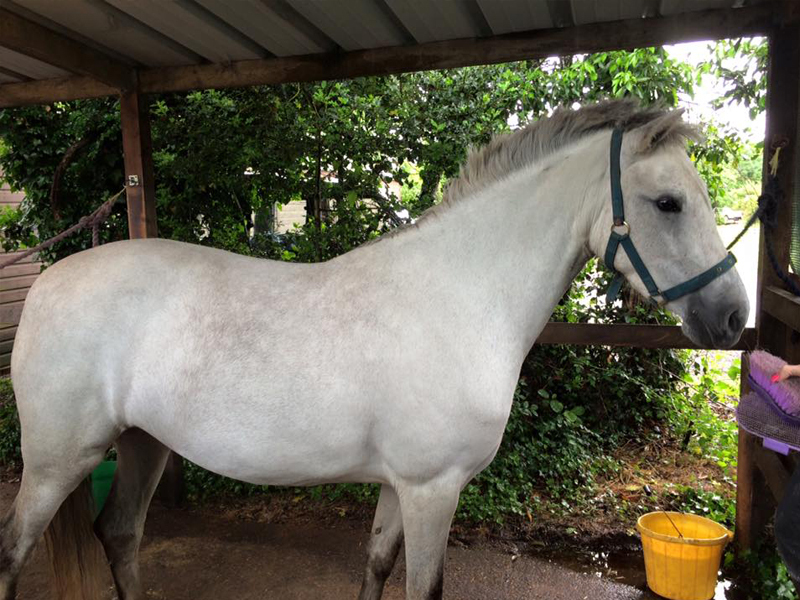 You can check your position, your horses movement, straightness, or anything else that can be seen, with a quick glance in the mirror. This allows the rider to assess, adjust, and then check again to ensure continued improvement. 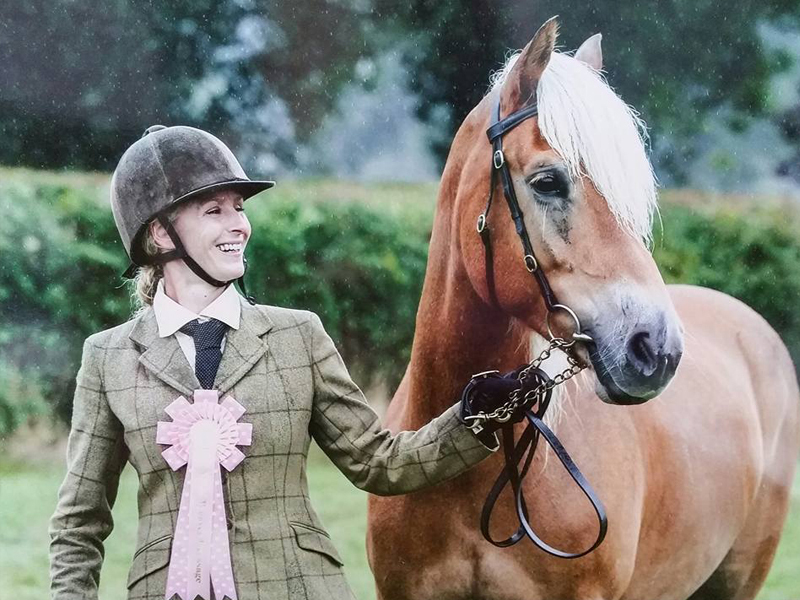 "Leading the way to safer and more effective riding....."
Brookhouse Farm are pleased to introduce our new training aid, which is avaliable to use by all our clients, in both group and private lessons. This system includes a hands free instructor microphone, and rider head sets, which are both comfortable and easy to use. The new system enables the rider to hear instruction very clearly, eliminates weather distortion, and allows for a quieter and more focused riding environment. The system works through wireless technology and has a range of over 100 meters, making it perfect for both schooling in the arena, and riding out in the open air. 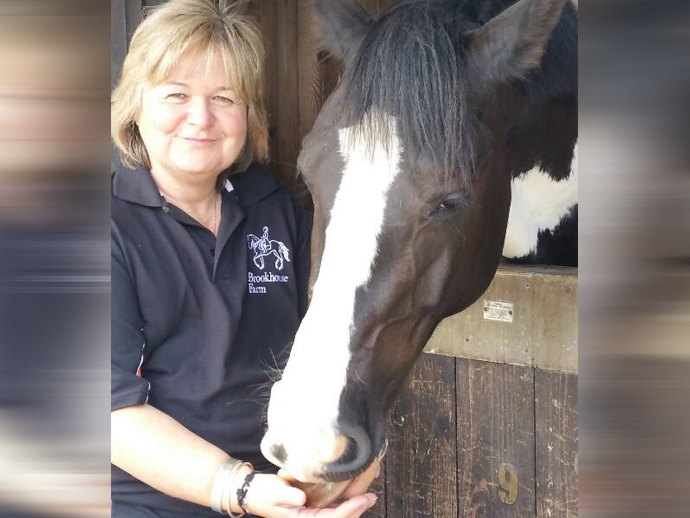 "Its like having your instructor riding right alongside you....."
At Brookhouse Farm Riding School, we offer top quality tuition from a highly experienced team of instructors. 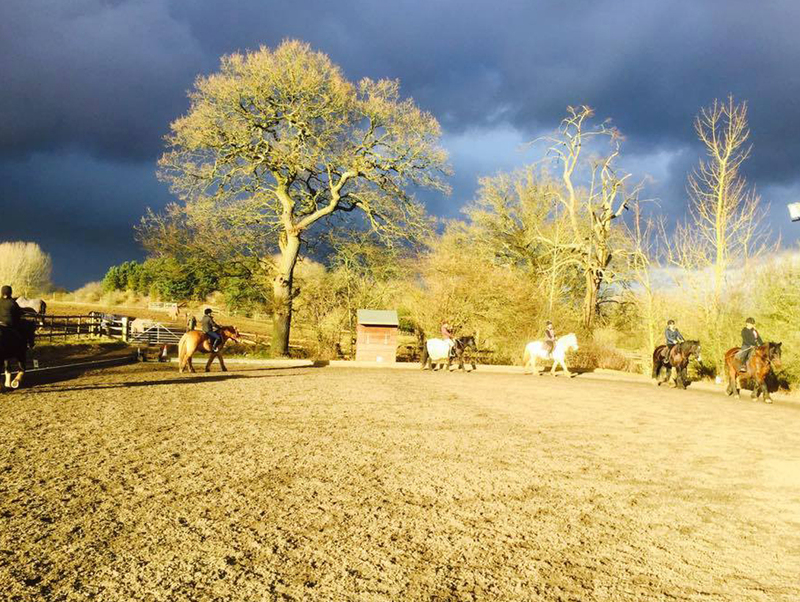 We offer structured lessons to suit all levels of riding, and passionately aim to help all of our clients achieve their riding goals and ambitions. 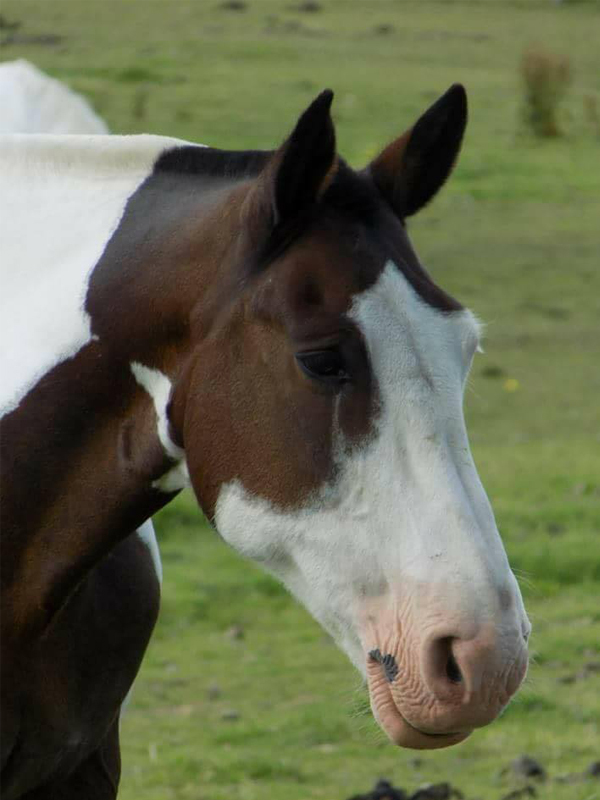 The staff and horses at Brookhouse farm are committed to providing an excellent and friendly service, which will enable our clients to enjoy their riding experience, and increase their knowledge, understanding and appreciation of the horse. **Update** We are delighted to offer a new selection of time and dates for our childrens beginner classes. 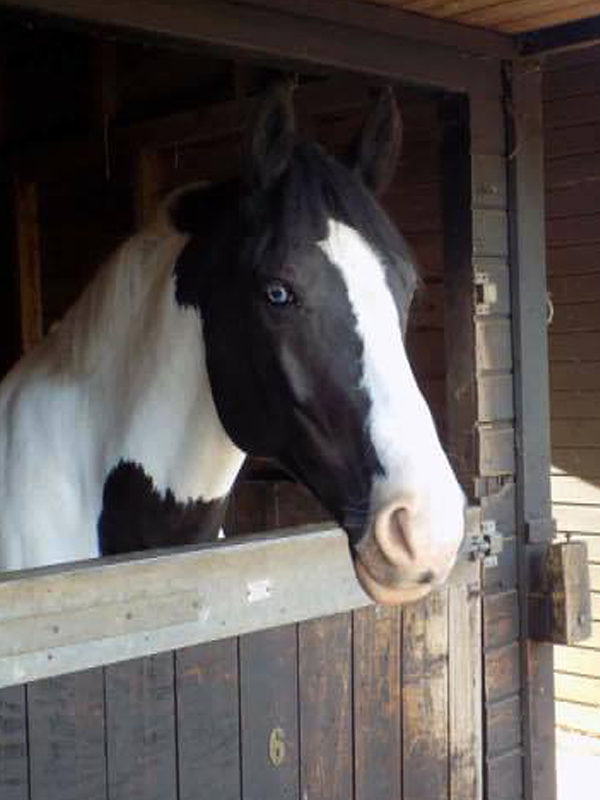 With weekday evenings and weekend spaces availiable, please visit our “riding school” page for full details and prices. 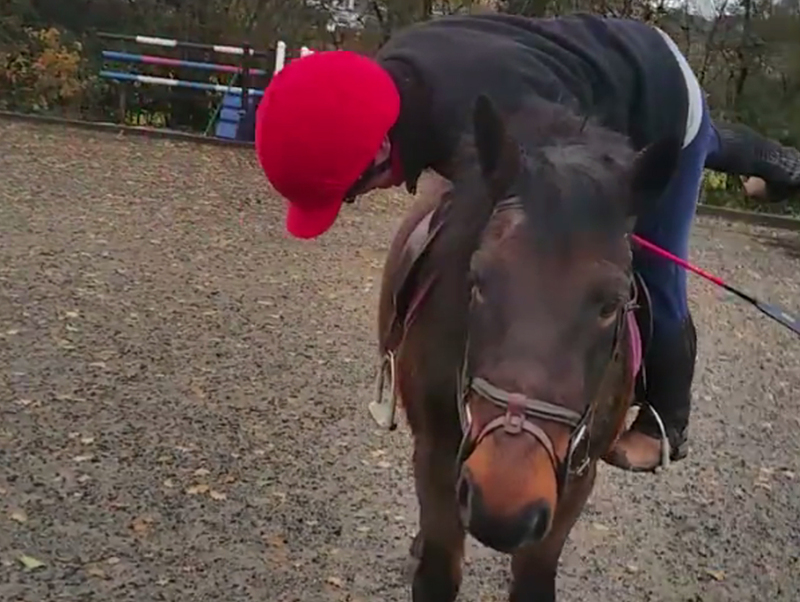 Brookhouse Farm got involved in the internet craze ‘the mannequin challenge’ this month. Not only was it seen by our clients and friends on our facebook page, it was also shared by Caldene, Horse and Hound magazine, and 2 thousand more people! Our video now has over 1,000,000 views world wide! 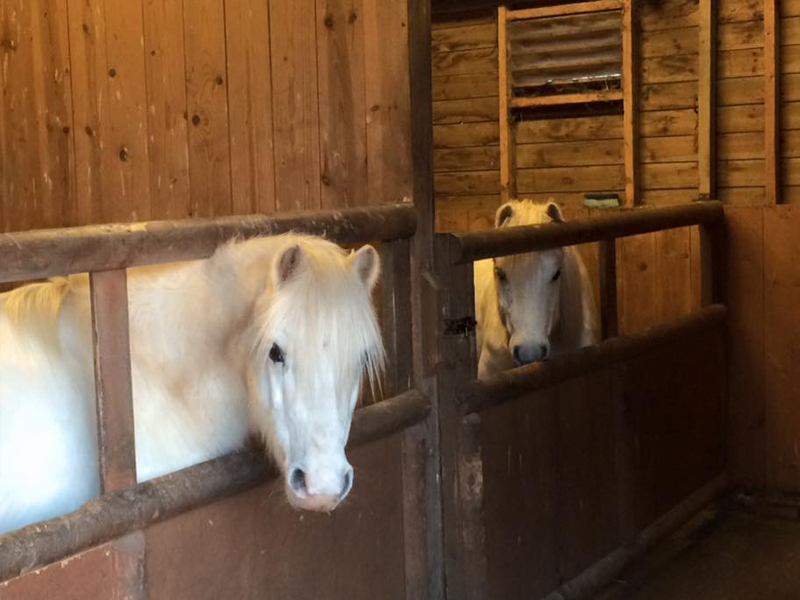 We even featured on Horse and Hounds website, in an article they did about the top 10 equine videos of the year! Thankyou to everyone for getting involved and supporting us. It was very entertaining and the horses really did us proud. 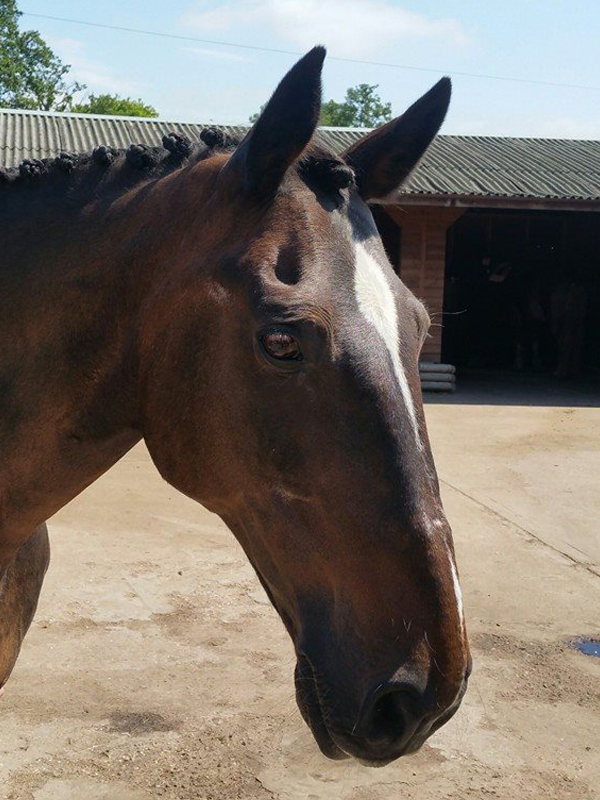 Brookhouse Farm is a family run Riding School situated in a semi rural area on the outskirts of Birmingham, with good road links including accessibility to the motorway network and a nearby train station (Shirley). We hold various events throughout the year, dressage competitions, gymkhana’s, jumping competitions, adult weekends and now we have also introduced regular clinics for XC and SJ and Dressage.. we will be putting our events on the website so keep an eye on the events page for new listings. 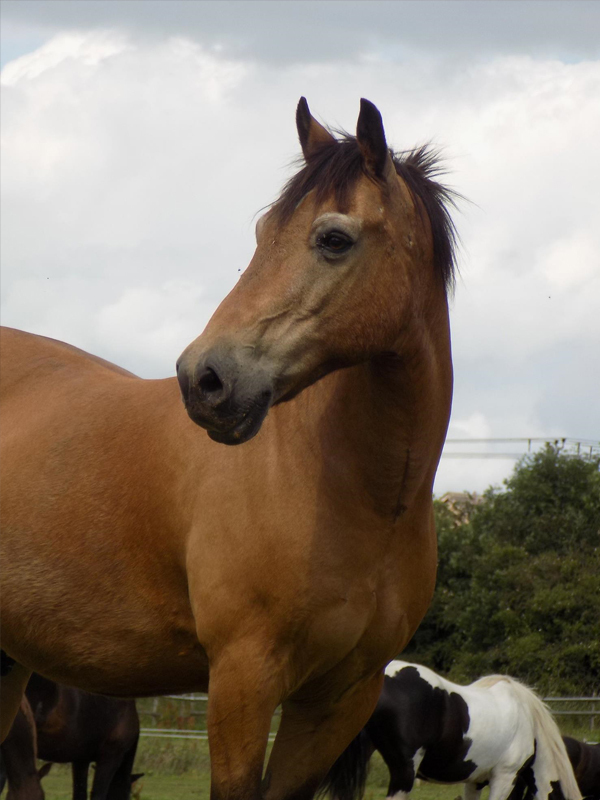 For all other questions, or to contact us directly, you can email us at info@brookhousefarmridingschool.com or call us on 0121 474 2078.